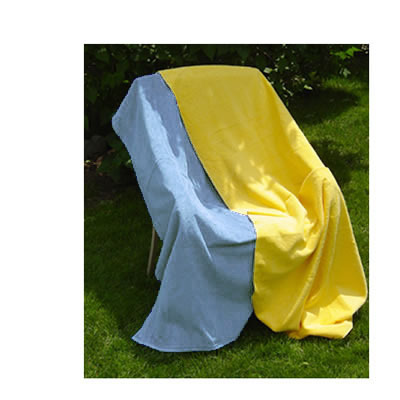 This is a solid color towel, no stripes, lightweight, 12.75#/dozen. NOTE: Pictures for illustration only. NO, WE WILL NOT EMBROIDER OR SCREEN PRINT ON THIS TOWEL.